Bears Ears National Monument currently covers 1,351,849 acres in southeast Utah and consists of many ancestral sites and geological features. 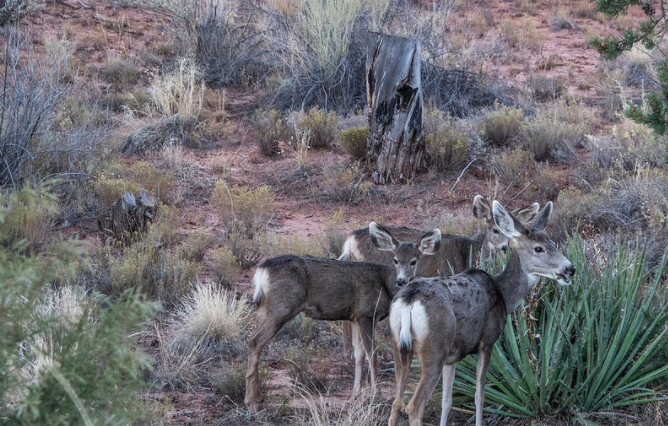 Exploring the secluded areas of Bears Ears is just as intriguing as it is rewarding. Nearly all of this area is undeveloped and many of the trail systems simply follow the natural bevels and curves of the Earth's surface. Hiking is required to access just about any of the ancestral locations and a high clearance 4x4 vehicle (which I did not have) will help you get to even more locations. 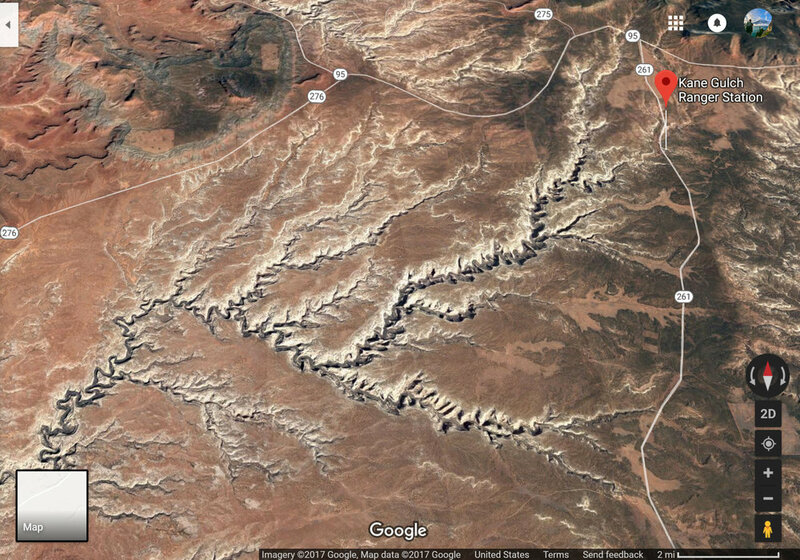 Bears Ears is so expansive that the more I looked into where I wanted to visit the more places I found that I wanted to visit. Due to some controversial politics there isn't a lot of official information available on Bears Ears. There simply hasn't been enough time to develop an official visitor centers and funding has been cut off before it even was able to begin the previous proposed plan. There are 2 ranger stations that function as the closet thing to a visitor center. Here they sell the required permits to access some of the locations in Bears Ears. I think it was about $10 for one week at the Cedar Mesa area - a phenomenal vacation value! There are some Nat Geo topographical maps available, but any official maps are out of stock and production at this point. It was a daunting task to pick out just a few spots to visit in my time here. There are so many locations I was interested in visiting, but I had to take into consideration the fact that I was traveling alone and with a rental vehicle. After deciphering some accessibility I decided to visit the Cedar Mesa area, Valley of the Gods and Mule Canyon. My favorite location I was able to visit on this trip was in the Cedar Mesa area for a hike in Kane Gulch. To help grasp what this area looks like I have included a reference from Google Maps. Numerous gulches along the San Juan River zigzag and intersect creating a labyrinth of passageways to explore. Traversing down these gulches lead to the ruins of many different ancestral sites with incredible scenery. I started my hike at Kane Gulch Ranger Station and across the road my journey began. From there I traveled approximately 3.7 miles to the area known as Junction Ruins and then about another mile to the area known as Turkey Pen Ruins. The gulches continues for miles beyond and you can make it a multi-day trip to experience which would be incredible. At these sites, cliff dwellings look down from above. Some of them consist of 3 levels of alcoves requiring ladders, now absent, to the reach the upper levels. Pictographs and petroglyphs of animals, people and hand prints line the surrounding walls. Beautifully decorated pottery shards are scattered throughout. Discarded corn cobs dating 800 years old are still present. What is remarkable about these ancestral sites is not just their beauty, but their remoteness. These sites aren't located right at the beginning of the gulch but several miles into them. 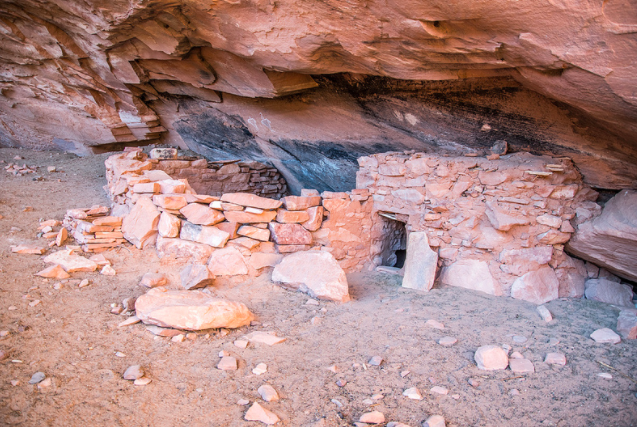 Some consist of 20+ structures including living areas, storage rooms, kivas and defensive structures built into the natural contours of the canyon walls. It is astonishing how many of these sites and artifacts remain after all this time. Even after their discovery, and all the other explorers/adventurers that have ventured back into these areas, there are many artifacts remaining. Generations have shown their respect for these areas by keeping them protected or obscure. Visiting this place was a special experience to me. I only passed 3 other groups (6 people total) during my hike. The remoteness and historical presence made for a special aura that was indescribable. Valley of the Gods - This is a similar to Monument Valley with less restrictions. Motorized vehicles are required to stay on the unpaved road, but you are more or less free to roam by foot or bicycle in this area. 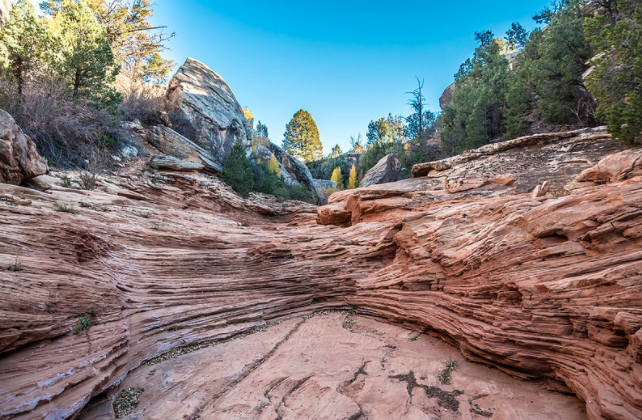 There are lots of neat geological features that exist back here with plenty of quiet and private camping options. Mule Canyon - Several different locations with ruins. Most known for its House on Fire ruin. This ruin gets its name from the way the light sprawls across the canyon wall above the ruins as the sun passes over. One of several ancestral sites in just this canyon. I feel like I could spend a lifetime in just Utah alone exploring all of its recreational paradises. Roughly 65% of Utah is owned by the government and a lot of that land is open to the public through National Parks, Monuments and the Bureau of Land Management. Before I visited Bears Ears I was aware of the controversy brewing. I wanted to check this area out before it was too late and to see what all the commotion was about. When just looking at the map and seeing how long/far it takes to travel from one area to the next I wondered if there could not be some middle ground in all of this. After spending just a few days in the area I am even more convinced than ever this area needs to be protected. Sadly, the proposed maps of Bears Ears will reduce it 85% into 2 new park areas. More astonishing is that Cedar Mesa & Valley of the Gods are not in either of the proposed new areas. 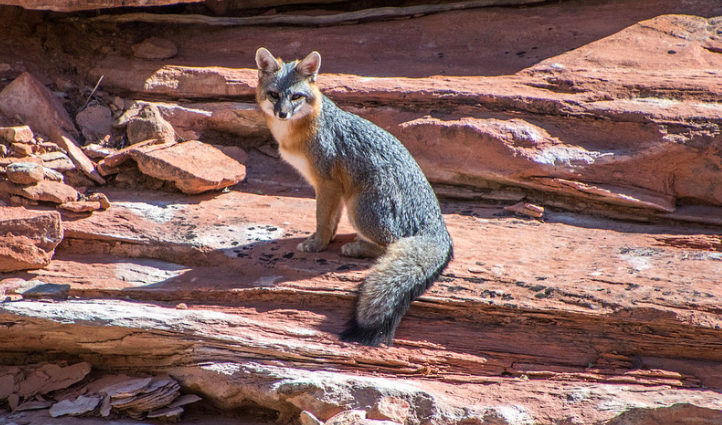 I thought for sure, after visiting, Cedar Mesa would be included in the protected area. It seemed like a no brainer honestly. It even has one of the only functioning Ranger Stations in the area. Thousands of artifacts, ruins, petroglyphs, pictographs & cultural history. That should be protected right? In my opinion, it would be a monumental mistake to consider this place anything else but sacred. It is easy to just turn something into a mine pit or an industrial wasteland, but you can never get back what you take from the Earth. Without careful conservation, what has been protected for generations will be lost. I urge everyone to research and truly evaluate the cultural significance of this area and what will be lost. We appreciate Seth's authentic and honest viewpoints of the land. We are in agreement with him, we get to protect our public lands. 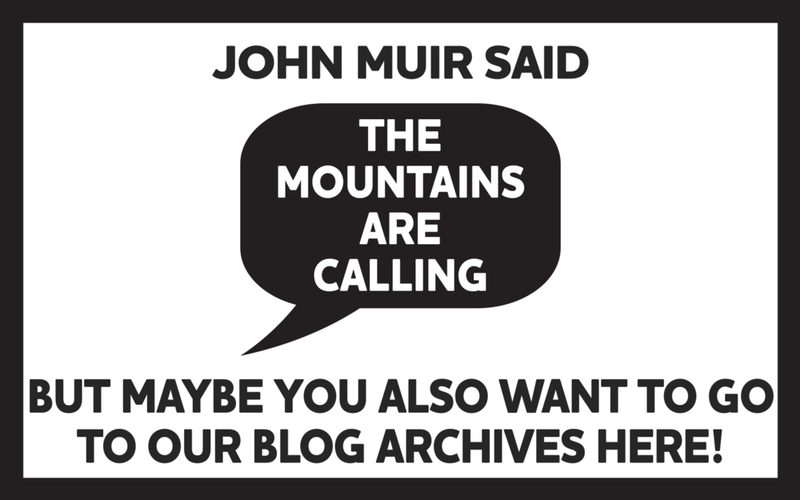 Get on the email list in the footer and win some prizes!